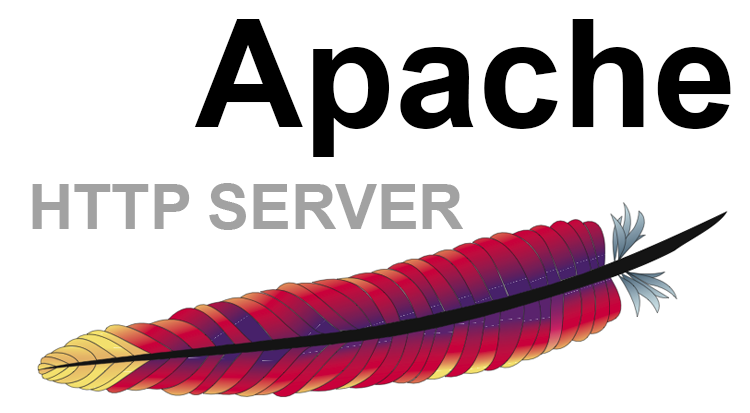 How to change the Apache port via command line in cpanel? In a cPanel server the port value for the web server Apache is defined in the configuration file ‘/var/cpanel/cpanel.config‘. You can change the default value from this configuration file. Here, 80 is the default port value. You can change it to your own custom value. Check the httpd conf file ‘/usr/local/apache/conf/httpd.conf‘ for finding any occurrences of default port (80) and run the following script to make httpd conf is up to date.